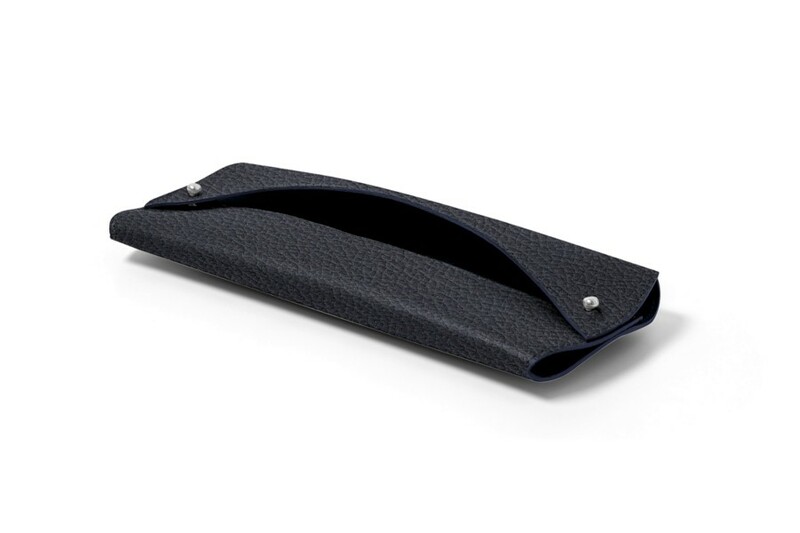 This is the finest way to move from the basic plastic bag to a more refined accessory - the small tissue pouch in leather by Lucrin. 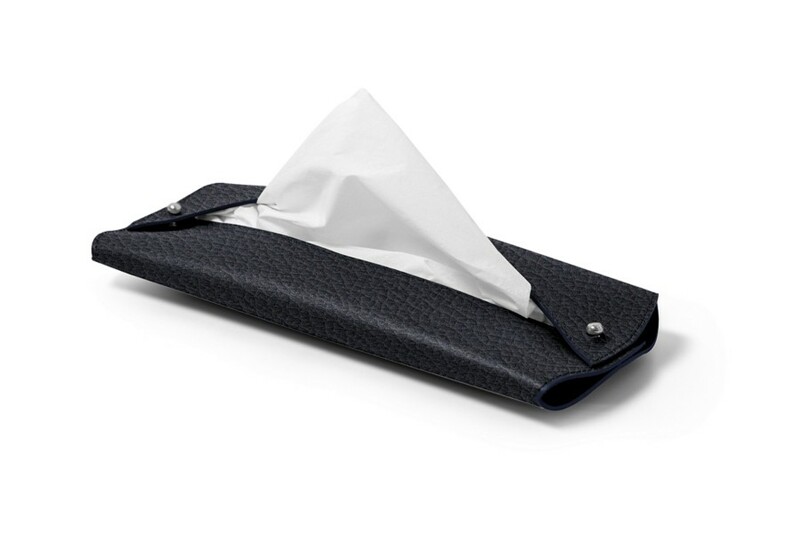 Slide in your tissue packet inside this soft leather case and you are good to go. This mini tissue box is ideal in the car, at the office or in the living room - the idea being that you have tissue paper handy whenever needed. This is a brilliant gift available in many colours and that can be customized with a unique engraving.